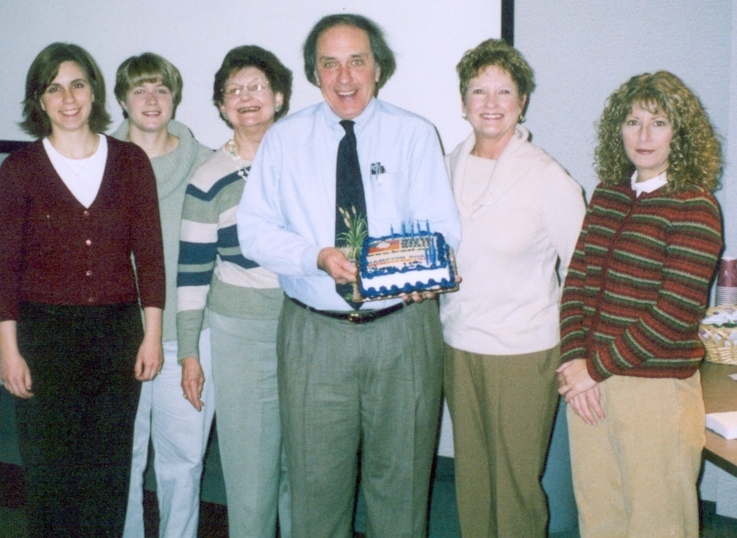 On a typical, cold, rainy February morning in 1992 at the General McArthur Memorial conference room, regional water utility representatives came together for the initial meeting of what would become the askHRgreen.org Water Awareness Committee. 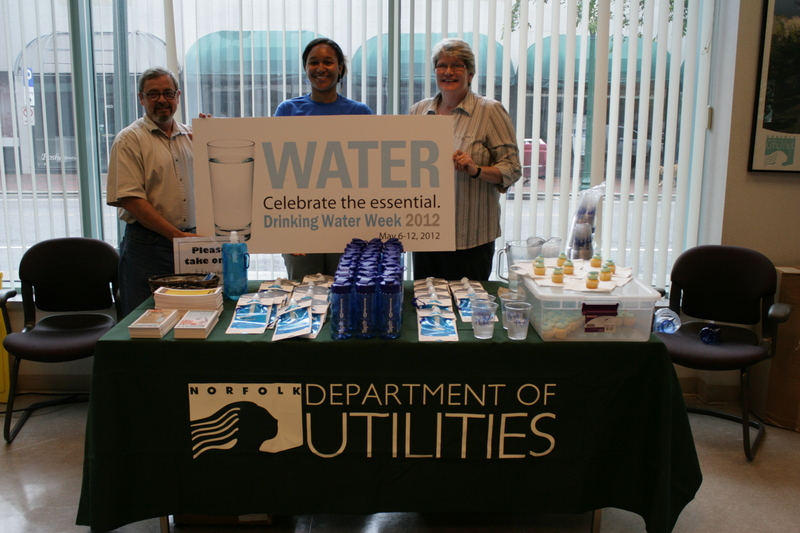 Coffee, donuts and bagels on the table provided sustenance to about 75 water utility directors, planners, administrative and budget employees from cities and counties throughout the Hampton Roads region while they discussed how to promote water conservation and wise water usage. It just seemed ludicrous because the region is surrounded by water from the ocean on one side, to the bay, rivers and creeks on the other. Isn’t that plenty of water? The short answer is, no. Salt water doesn’t do it. 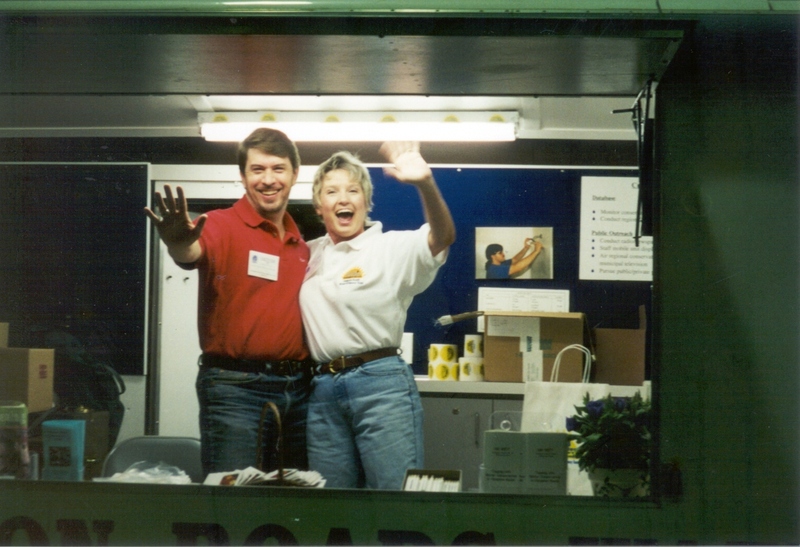 The Hampton Roads region was growing rapidly at the time. While new water resources were being sought, current usage needed to be “stretched.” In a word, conserved. 16 cities and counties under the umbrella of the Hampton Roads Planning District made the fateful decision 25 years ago to pool resources and form an educational team to create the conservation education program known as the Hampton Roads Water Efficiency Team or HRWET for short. 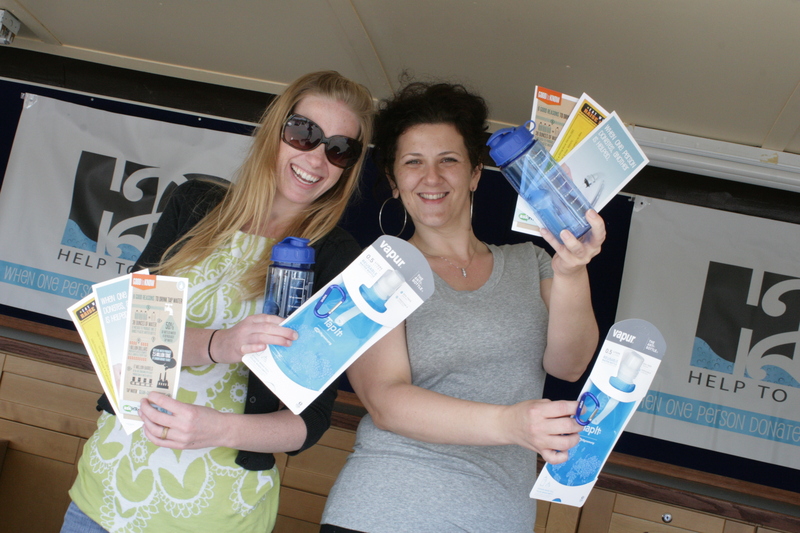 Our logo was the sun – Saving Today’s Water for Tomorrow’s Hampton Roads. 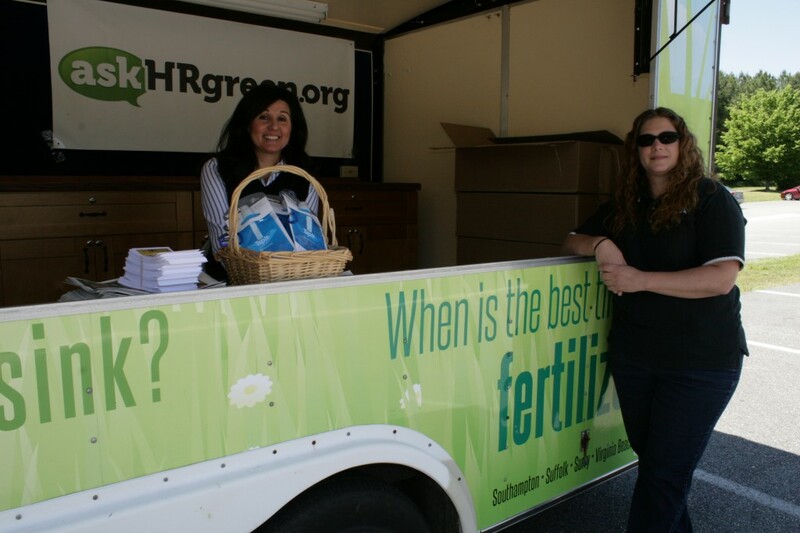 Today, HRWET is known as the askHRgreen.org Water Awareness Committee, one of four environmental educational groups – Fats, Oils, and Grease (FOG), Recycling & Beautification, and Stormwater Education – that make up askHRgreen.org. 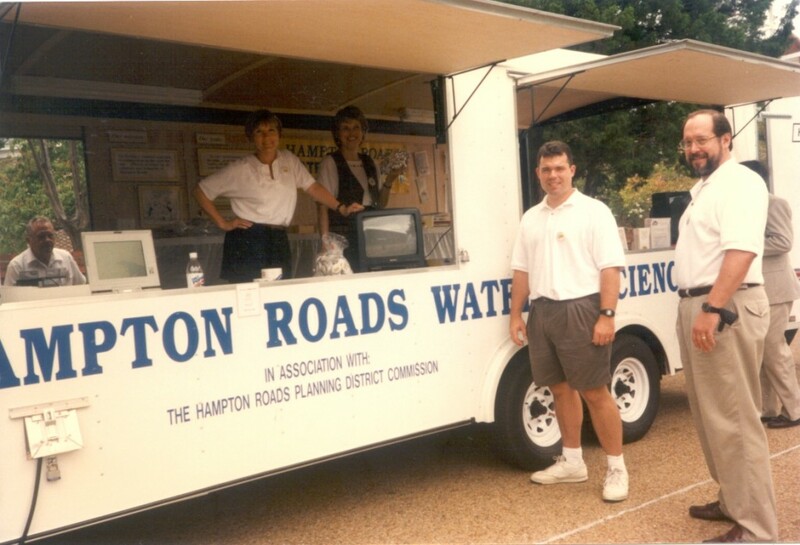 We’ve gotten a lot done in 25 years and look forward to continuing our efforts to education Hampton Roads about the value, quality and availability of Hampton Roads tap water. Enjoy this trip down memory lane! 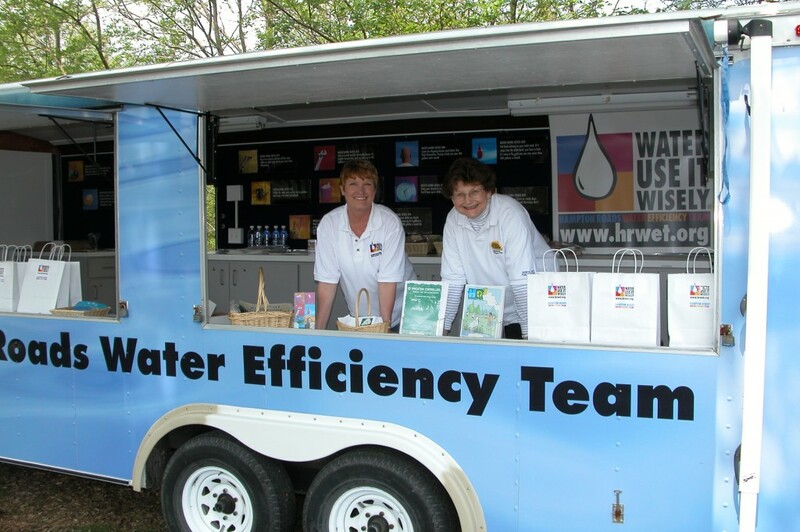 Blog post contributed by Jerry Hoddinott, Chesapeake Public Utilities and original member of the HRWET team!